Shibata Zeshin (Japanese, 1807–1891). 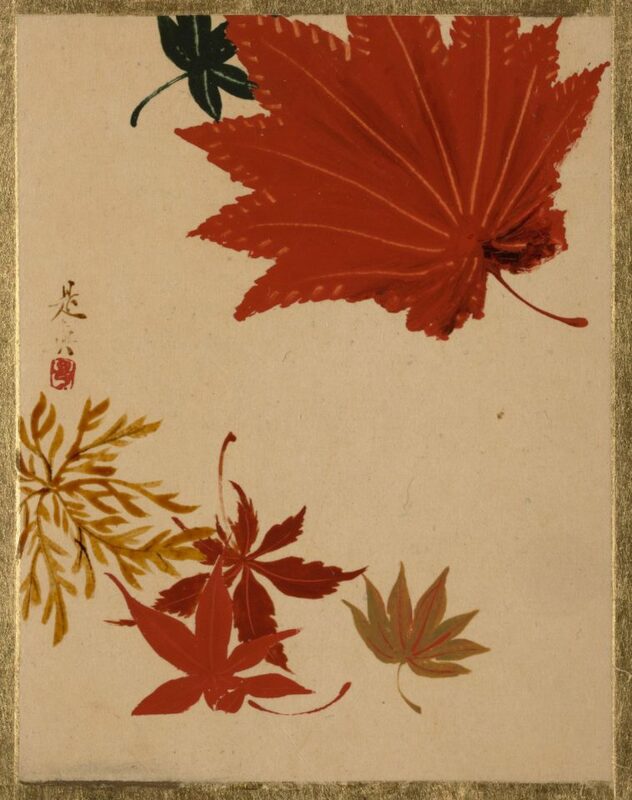 Album leaf; lacquer on paper. Courtesy of the MET Museum, New York. The Music, Art and Architecture library is open late on weekday evenings, as well as on the weekends, for the Winter Term 1. Check out the library’s hours page for more details. During Winter Term, visit the MAA Library’s research help desk between 11am to 5pm for research assistance. Stay a while in the library, and take advantage of our quiet study spaces. Enjoy the view from the Ridington Room, or try checking out the headphones for the electric piano.